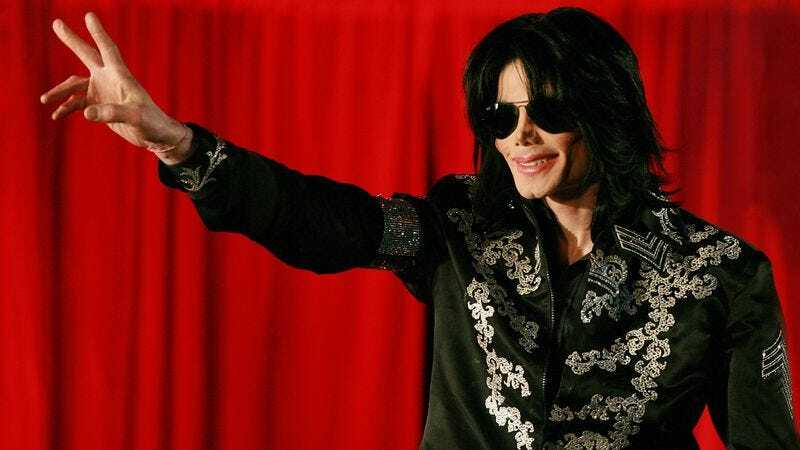 According to Variety, J.J. Abrams’ Bad Robot Productions has teamed up with author and TV host Tavis Smiley to make a TV show based on Smiley’s book Before You Judge Me: The Triumph And Tragedy Of Michael Jackson’s Last Days. The book is coming out later this week, and it’s reportedly about “the highs and lows of Jackson’s life and his constant hunt for personal privacy.” No network has picked up the show yet, but both Abrams and Smiley will be acting as executive producers. Last year, Abrams and Bad Robot also picked up the rights to Smiley’s Death Of A King: The Real Story Of Dr. Martin Luther King Jr.’s Final Year, which is also being developed for TV. We don’t know what form these shows will take, but both stories seem like they’d lend themselves well to a dramatic, emotional miniseries. Either way, the Martin Luther King Jr. project has been in the works for longer, so we’ll probably have a better idea of what to expect from the Michael Jackson show once that starts to take shape.